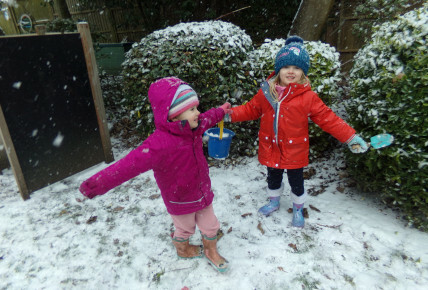 We were all very excited to see some snow falling. 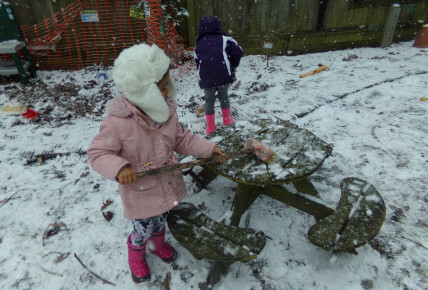 We loved explored it in our nursery gardens. 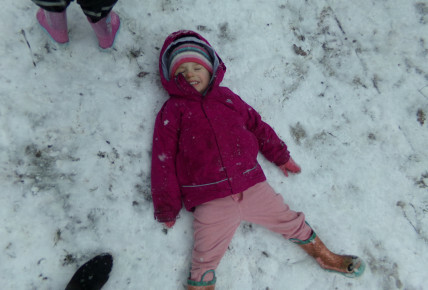 WE enjoyed making snow angles, we talked about how the snow makes us feel. 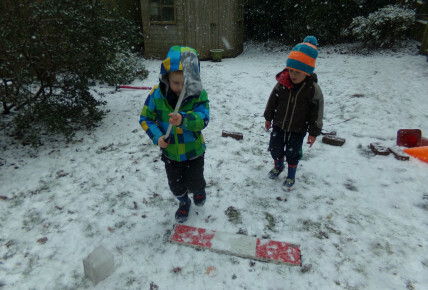 We looked at other countries around the world that have a lot of snow and the activities you can do when it snows.